Optimize this high sensitivity WP 1064 Raman spectrometer with our build-to-print resolution, sample coupling, and detector cooling options. 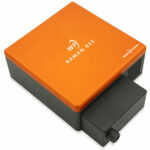 For OEM use only. We’ve maximized the efficiency of our WP 1064 Raman spectrometer to give you more sensitivity, better SNR, and faster measurements in a compact footprint. 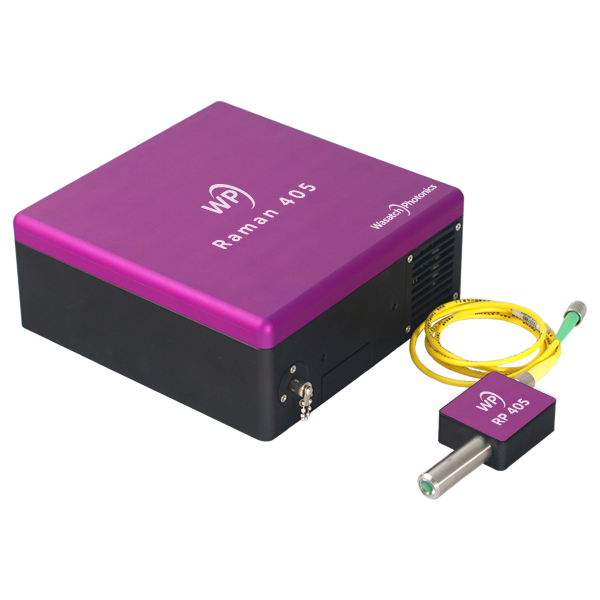 Collect more light with our f/1.3 input, keep more light with our patented high transmission VPH gratings & diffraction-limited optics, and detect more light with scientific-grade detectors. 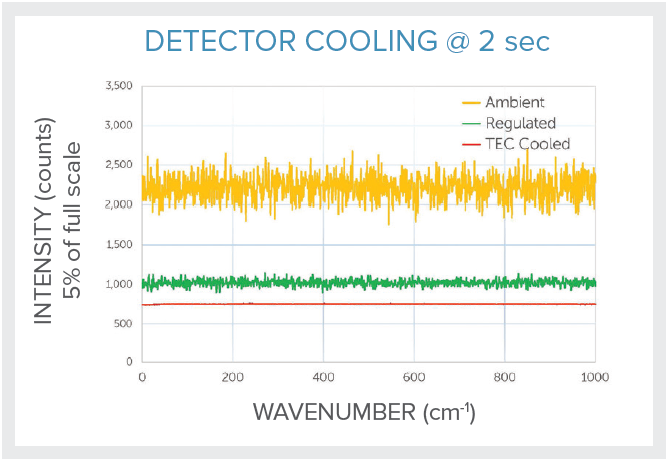 When tested side by side, our spectrometers consistently outperform larger, more expensive units. 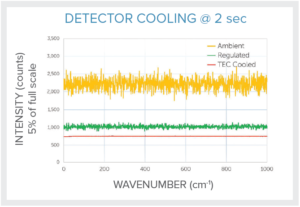 From sample coupling to detector cooling, we give you more options to get the exact performance you need, powered by our free ENLIGHTEN™ spectroscopy software. 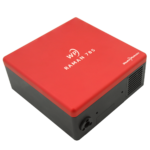 We believe you should have full control and maximum flexibility when configuring your WP 1064 Raman spectrometer. 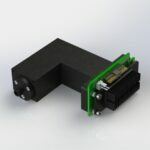 That’s why we offer so many build-to-print options for range, resolution, detector cooling, and sample coupling – backing each with our advice and experience. 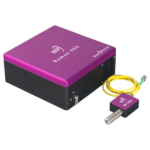 Learn more about each below, or contact us to discuss the best options for your application. 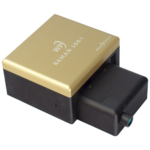 The WP 1064 Raman spectrometer may be configured with your choice of slit size and sample coupling (fiber coupled or free space). 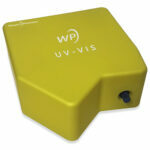 Extended range models covering up to 4000 cm-1 are available upon request. 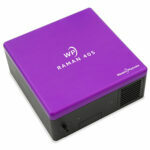 Call us to discuss your custom OEM design! 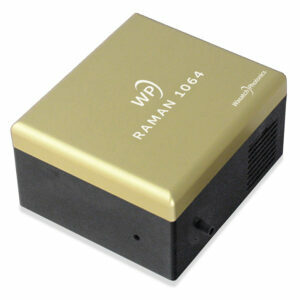 All WP 1064 Raman systems employ a TEC cooled detector for best signal to noise and temperature stability.